Duties of students in school is learning. Ith learning will be diligent to the next grade. So that if the adult child can be useful. But, what would happen if the lazy? 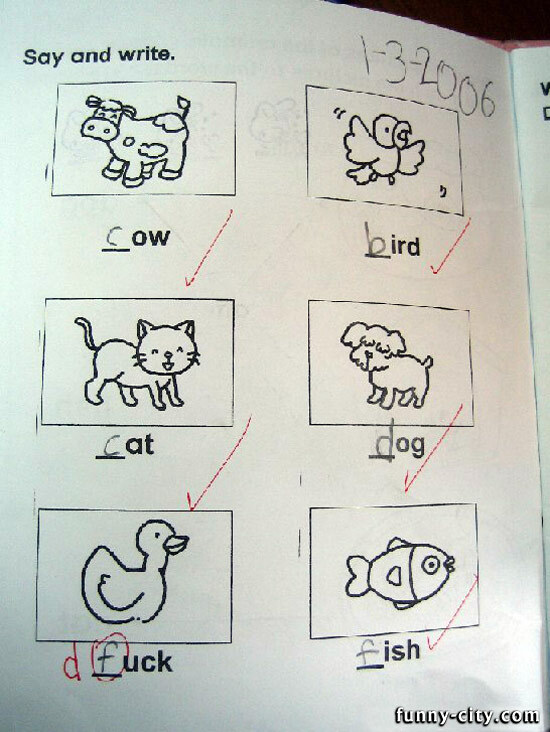 Look at their exam answers below.